Esports, and other games : "From that radiance there came bolts of lightning" as Valkyrie dominates. "From that radiance there came bolts of lightning" as Valkyrie dominates. Angelique Ramos - Captain of Valkyrie. Only Mind Sports South Africa (MSSA) has over the years consistently included female esports athletes in its national teams at International Esports Federation's world championships. 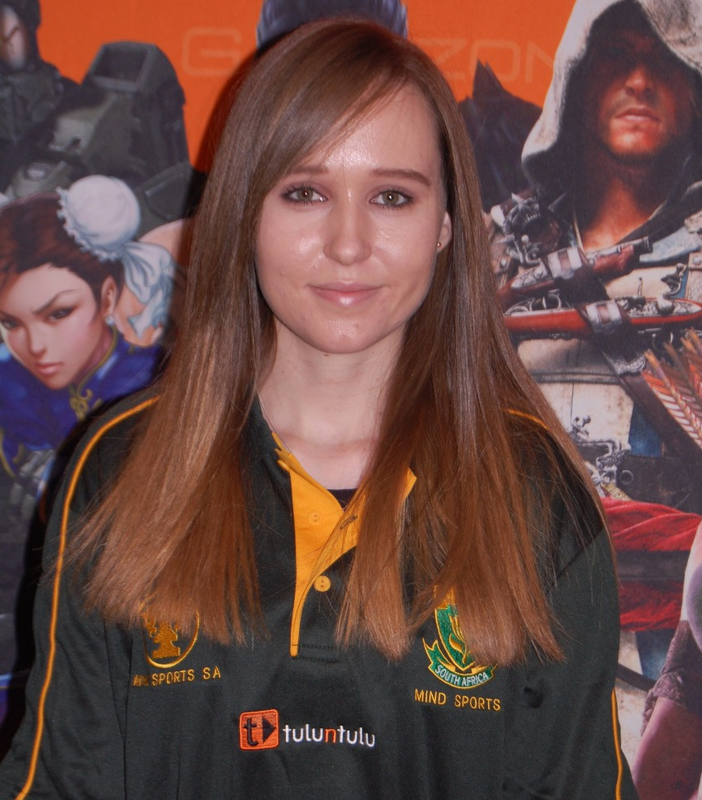 Since 2010 MSSA has awarded 19 female esports athletes with Protea Colours of which six (6) such players represented South Africa at IESF World Championships, and the other thirteen (13) represented South Africa in official test matches. It is therefore, not surprising that MSSA's 2018 Online Provincial Championships saw a greater participation than ever before. It is also not surprising that Team 'Valkyrie' which consists of three Protea esports athletes totally dominated the event. 'Valkyrie' waltzed through all opposition to take first place on a perfect score. Thus all the athletes in the team qualify automatically for Provincial Colours as well as for a place in MSSA's National Team Trials. It should be also noted that the athletes from all of the top three teams qualify for such National Team Trials. MSSA's National Team Trials (NTT) are to be held on 2 & 3 June 2018. It is at such NTT, that the national squad shall be selected for the League of Legends esports title. It is out of the squad that the national team shall be drawn that shall officially represent South Africa.